Do You Experience Jaw Pain? 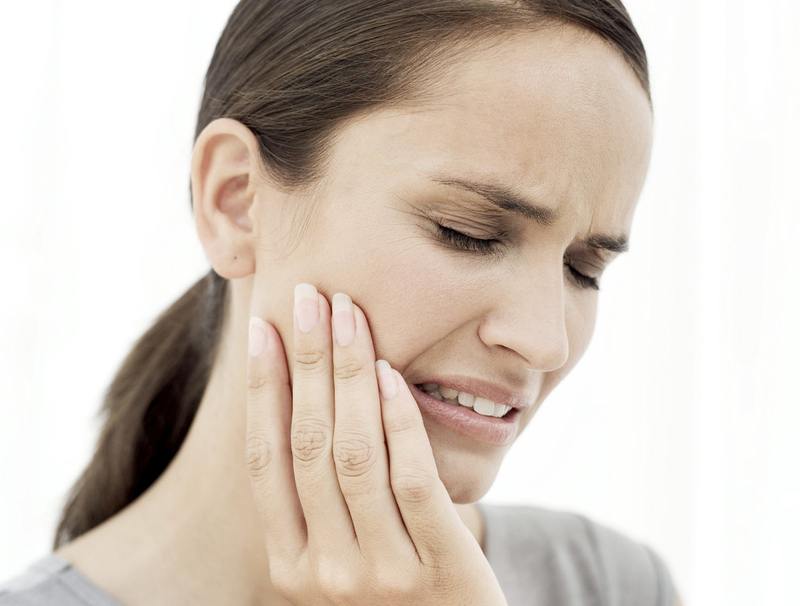 Temporomandibular Disorder (TMD) is a varied disorder involving the jaw muscles and/or joints. Many muscles and ligaments work together to open/close the jaw and move it side-to-side and front to back. When the joint, muscles, and ligaments do not work together, you may experience TMD. There are may different causes and you may not always be able to pinpoint the exact cause. Treatment is usually slow and gradual treatment, starting with the least invasive. Some symptoms include: pain around the ear, tender jaw muscles, clicking or popping noises, difficulty in opening, “locking” open or shut, pain with yawning/chewing etc, and/or headaches or neck aches.